Oakland music producer Elephant & Castle (aka David Vincent Reep) recently released two videos for new tracks, “I Will” and “En Memoria” (featuring fellow Oakland darlings tUnE-YarDs), off his forthcoming album Transitions, out Tuesday, March 27 via Plug Research. The nomadic, young producer traveled around Colorado, Texas, California and London, where he was inspired by the Elephant and Castle neighborhood's blues and soul sound. After returning to the US, Reep became fascinated with rave music and started interning at a studio where he self-released a 7” of his own experimentations. Next he released the acclaimed Analogue EP, mastered by Daddy Kev, plus a bunch of singles available for streaming on Bandcamp. On Transitions, expect more jazz and ambient sounds similar to artists such as DJ Shadow, Flying Lotus and Burial. 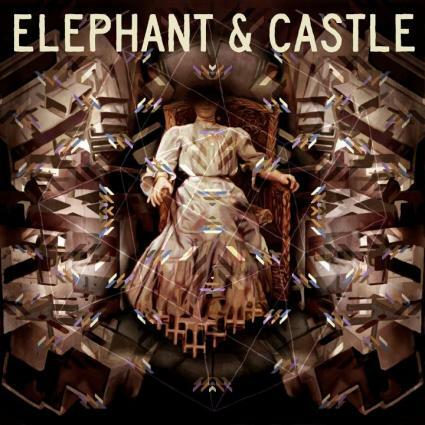 Elephant & Castle - En Memoria feat tUnE-YarDs from Plug Research on Vimeo.